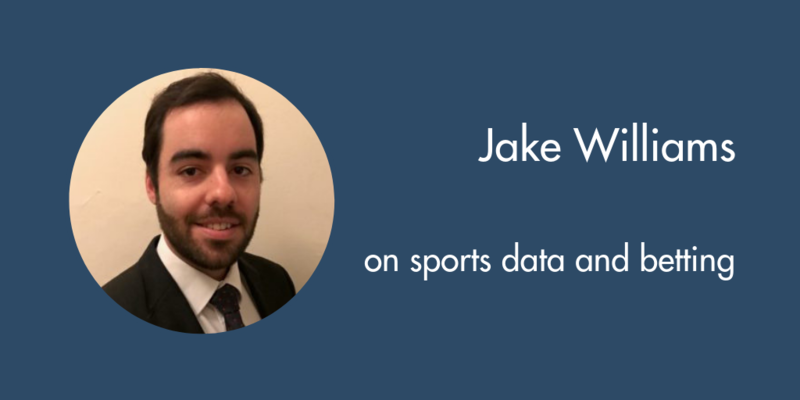 On this episode of The Football Analytics Show, I talk with Jake Williams, head of legal at Sportradar and host of the Business of Betting podcast. Jake was an awesome guest with wide knowledge inside and outside sports. Richard Sherman and Earl Thomas on Seattle doesn’t bode well for a guy talking about up to date modern info.